Nathan Latka, executive producer on The Top podcast, has interviewed hundreds of entrepreneurs and business leaders who sit at the top of their category. A few weeks ago, Nathan sat down with DemandJump's very own Christopher Day to talk about DemandJump - including progress so far and what the future looks like. Latka is a fantastic interviewer thanks to countless discussions with top entrepreneurs. We defintely suggest giving this podcast a listen. Marketers will have a HUGE advantage if they have 100% visibility of their ecosystem. Paid marketing should be aligned to your target market, otherwise you’re just wasting your money. Relationships and networking is of the UTMOST importance. Tune in now and let us know what you think! 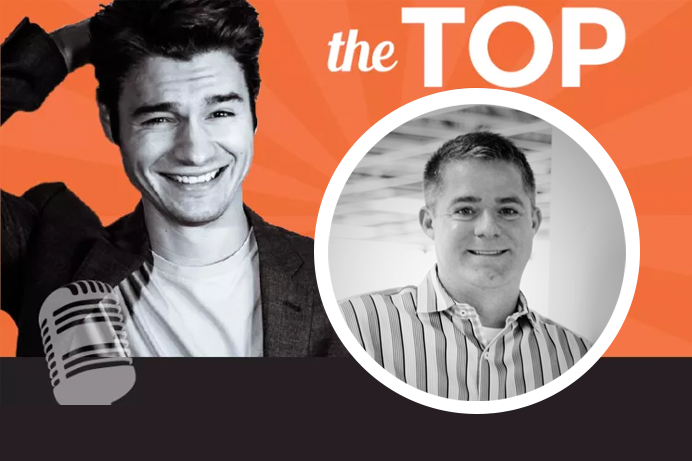 And be sure to check out other episodes of The Top podcast with Nathan Latka.